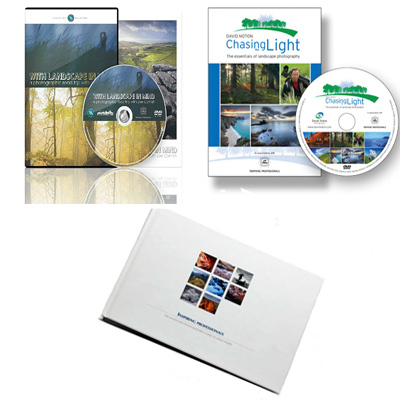 The Lee Filters DVD & Book Bundle * New reduced price . 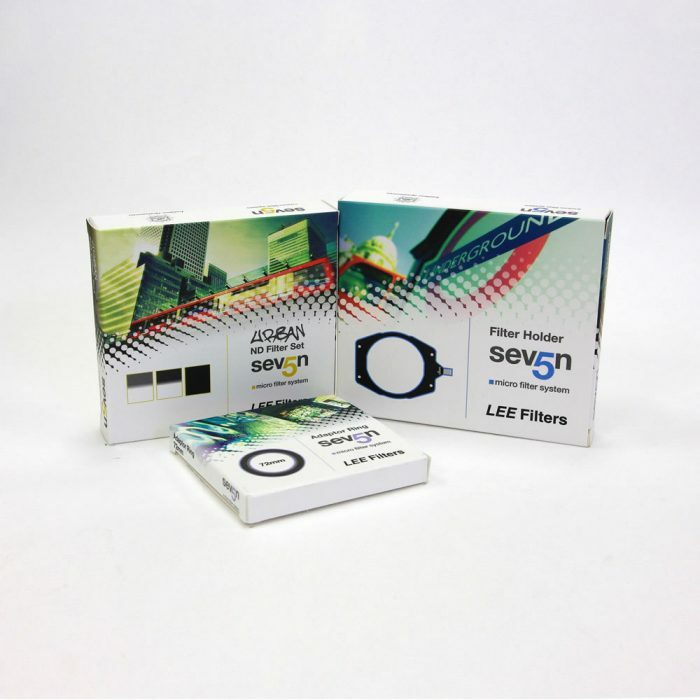 Home>Online Store>Offers>Lee Filters Offers>The Lee Filters DVD & Book Bundle * New reduced price . THE DVD (£20.00 + £3.95 P&P) is packed with additional features, you’ll find the full 60 minute documentary, plus over 60 minutes of additional material – including a detailed image critique narrated by Joe Cornish on a selection of the images taken within the film; as well as two on location photographic scenes that provide more technical guidance than the main film itself, plus much more. 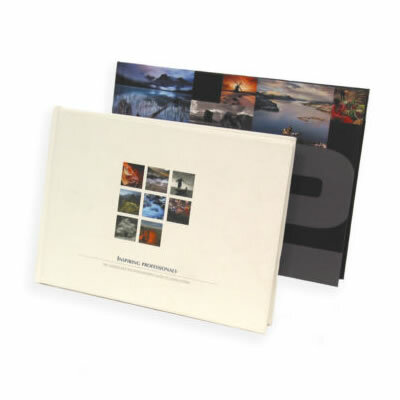 Furthermore the DVD is accompanied by a small and beautiful booklet of a selection of Joe Cornish’s images. Signed copies of the DVD make great presents and are available upon request for an additional charge of £10.00. The DVD packaging (groundbreaking BioBox) is made with 100% recycled materials, is 100% biodegradable in landfill conditions and was printed using vegetable inks. We’re proud that it is the most environmentally ethical box available on today’s market. 10% of DVD sales are being donated to the charity Trees for Cities. 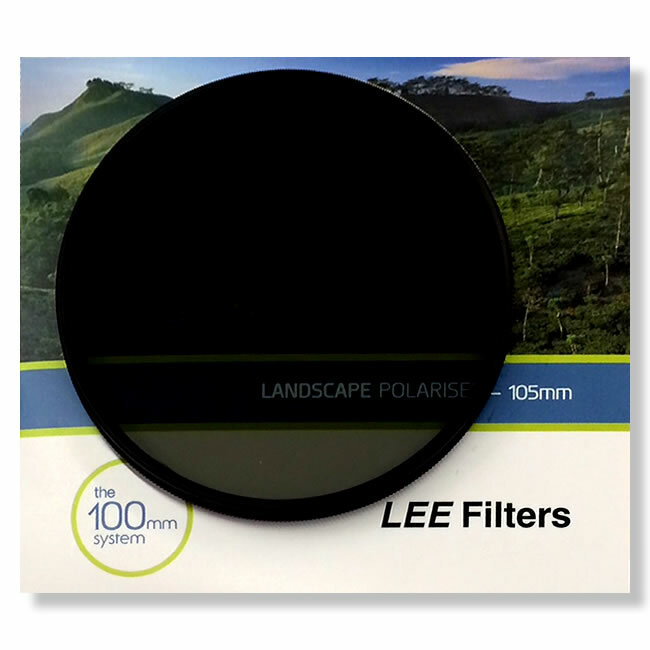 Eight leading landscape photographers have joined forces with LEE Filters, to produce Inspiring Professionals, a new book, where top professionals pass on techniques and advice for using filtration in landscape photography. The 132-page hardback book is full of stunning images taken from around the world that will both inform and inspire you. 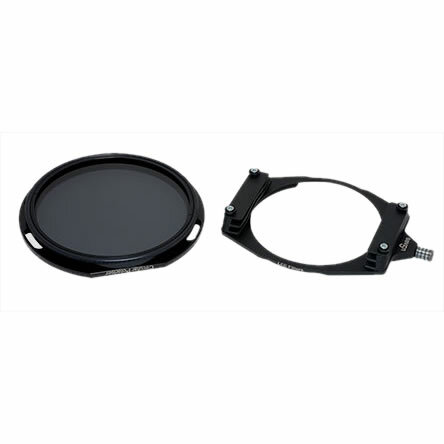 Filters are an indispensable part of any landscape photographers’ kit, read how famous photographers such as Joe Cornish, Charlie Waite and David Noton use filters in their images and why they play such a vital role in their photography. Whether you are shooting digitally or with film, Inspiring Professionals will help you discover how using filtration can help improve your landscape photography. Each photographer explains in detail a particular shot they have taken, giving details of when, why and how they used filtration in their image. This is supported by an illustration that not only shows what filters were used, but also how they were positioned in the shot. Stunning images from around the world, taken by top professionals, using Lee filters, are the basis of a new book.